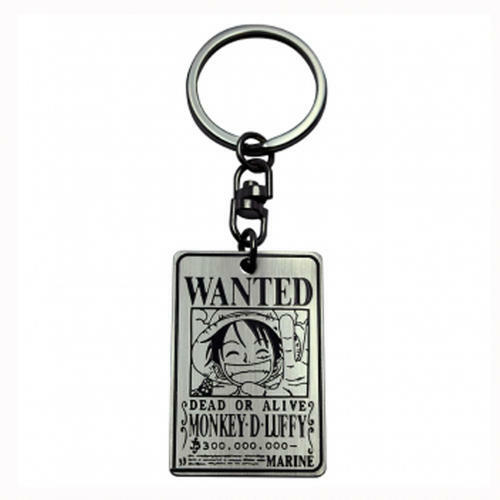 Keychain based on the popular One Piece anime series. Pendant measures approximately 3.5cm x 4.5cm. Perfect for attaching to bags, belts and keys. Officially licensed. 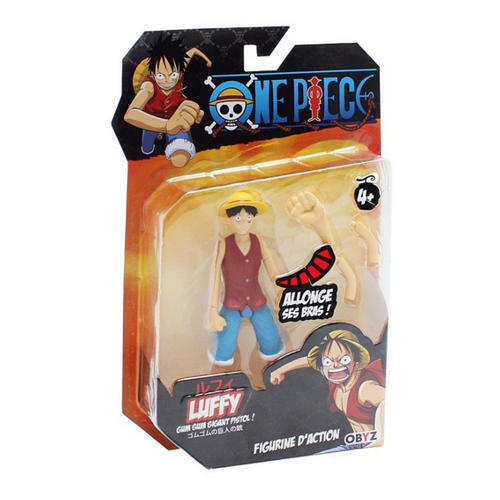 Articulated action figure of Luffy from popular Anime One Piece. 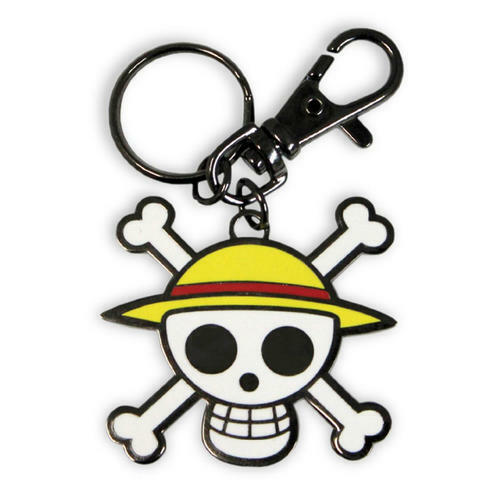 Includes extendable arm pieces. Officially licensed. 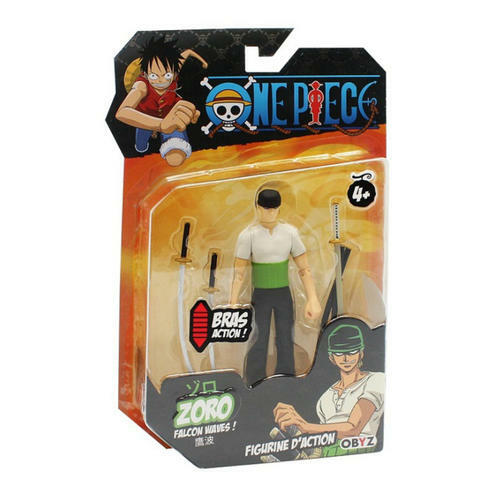 Articulated action figure of Zoro from popular Anime One Piece. Includes 2 removable swords. Officially licensed. 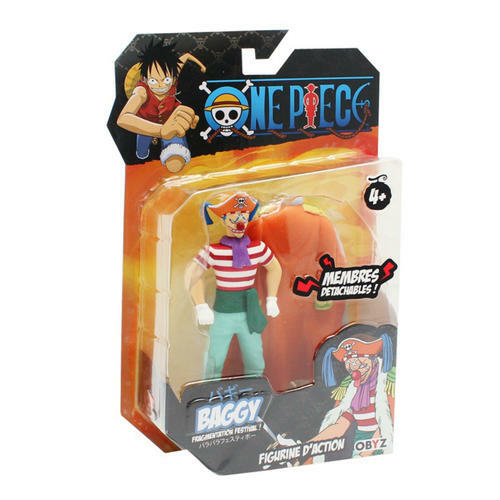 Articulated action figure of Buggy from popular Anime One Piece. 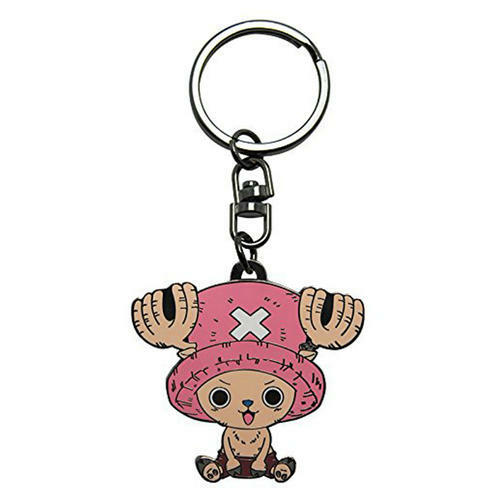 Includes interchangable head, legs & arms. Officially licensed.